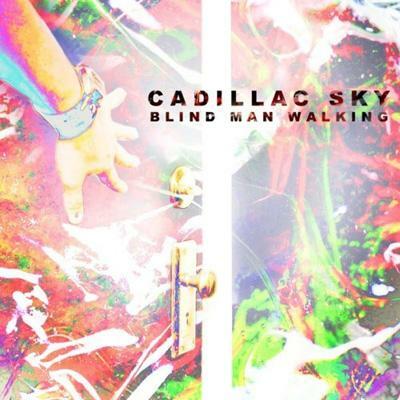 Cadillac Sky releases their debut album, BLIND MAN WLKING. This Fort Worth-based band is truly a 'triple threat', with powerhouse vocals, incredible instrumental choops, and refreshingly original songwriting skills. Described as Journey meets Bluegrass. Cadillac Sky has created quite the buzz in the bluegrass field and is ready to take on the ready to take on the rest of the world.